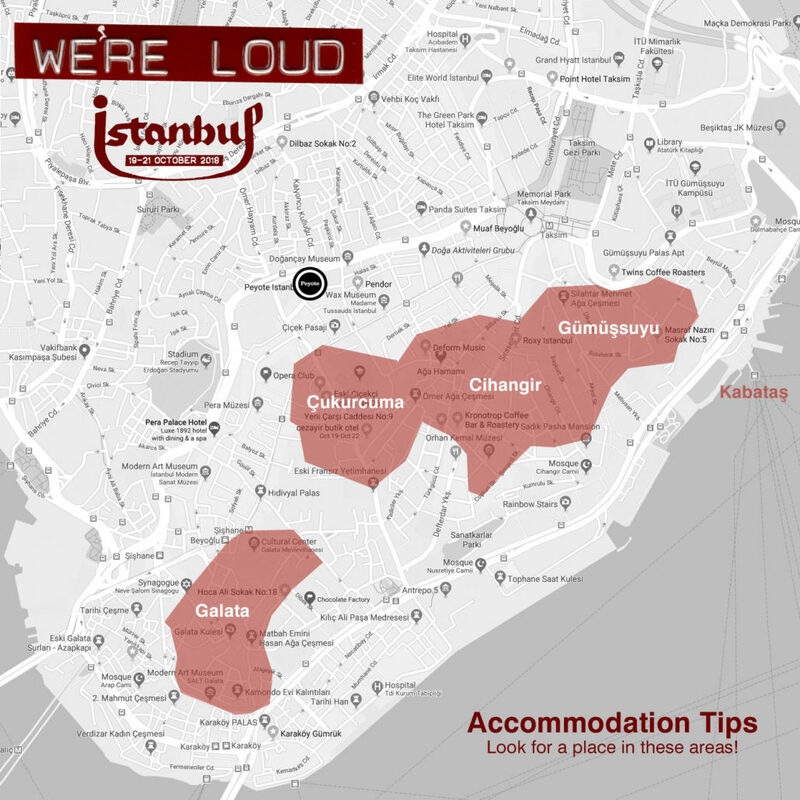 Check the map for the best areas in Istanbul to stay! 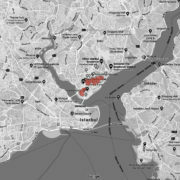 Look for a place within these boundaries! 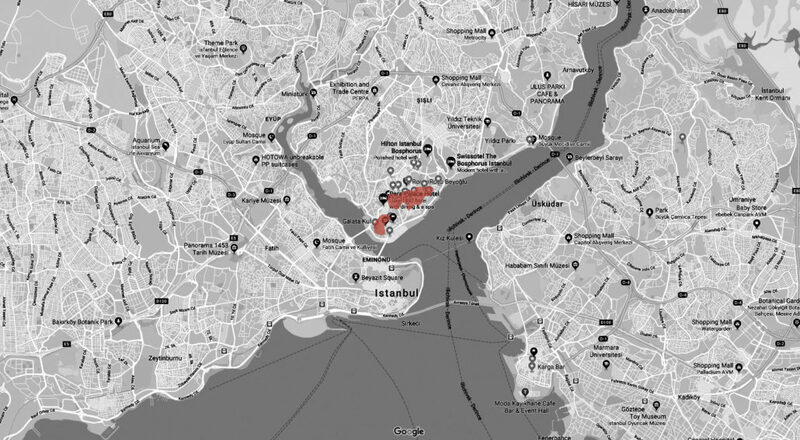 Airbnb is very useful for finding accommodation in Istanbul, but please keep in mind that they won’t show the exact location until after you complete your booking! It might be better to use a site like Booking.com — also because they often offer free cancellation!